The 2018 Horry County Museum Documentary Film Series continues with the PBS Film Series Rebels & Redcoats: The War Moves South. The British open a new front in the southern colonies. They win a series of victories against American and French forces, and find a new army of recruits amongst former slaves. Thousands of African Americans join the British in the expectation of freedom. The war in the south is an untold story, the stuff of nightmares. It becomes a savage war of partisans, border raids and guerilla style skirmishing. The film is free to the public and will be shown at 1:00 PM, Wednesday, July 25th, at the Horry County Museum, located at 805 Main Street in Conway. The Horry County Museum Documentary Film Matinees will continue throughout 2018. For a full list of films, visit our website at click for details. For more information, call the Horry County Museum at 843-915-5320 or e-mail hcgmuseum@horrycounty.org. 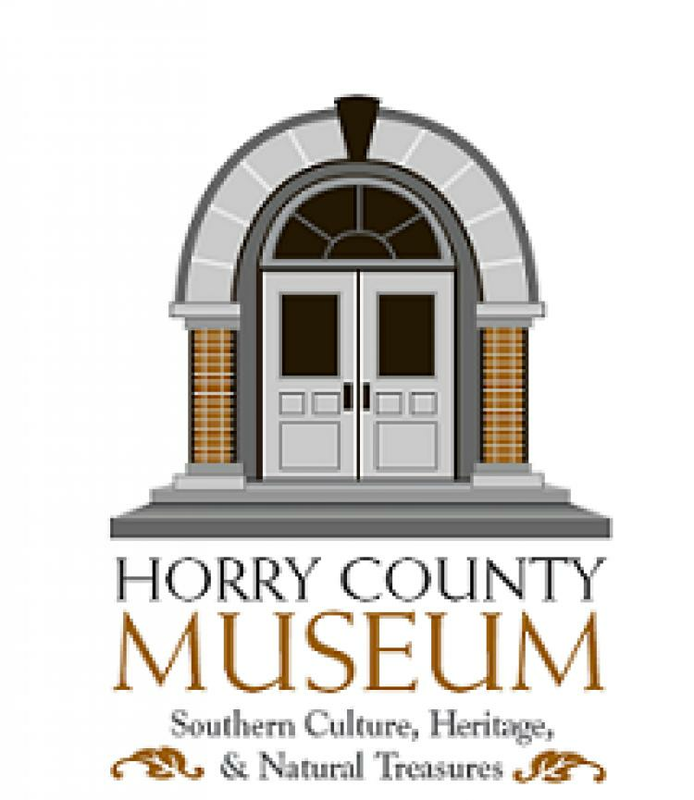 The Horry County Museum was established in 1979 and opened its doors to the public in 1981. The Museum focuses on the history, pre-history, and natural history of Horry County, S.C., and educates the public about these subjects through exhibits, outreach programs, and events. In 2009, the Museum opened the L. W. Paul Living History Farm. The Farm is a re-creation of life on a one horse family farm between the years of 1900-1955. Visitors to the farm can experience what life was like in a farm community during those years and attend quarterly events at the Farm. In 2014, the Museum moved into the renovated 1905 Burroughs School. The school is on the National Register of Historic Places. The move includes increased exhibits, a freshwater aquarium featured on Animal Planet’s hit reality show “Tanked”, and a 600 seat auditorium that hosts public presentations and programs.